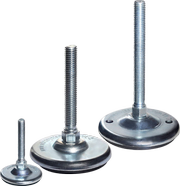 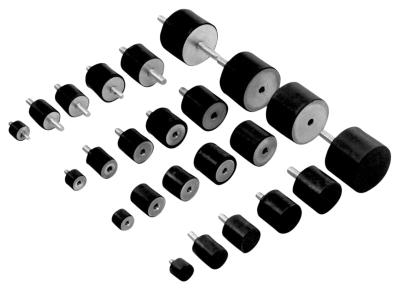 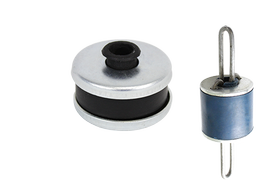 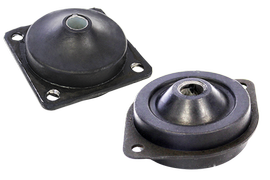 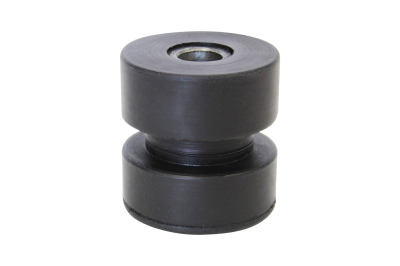 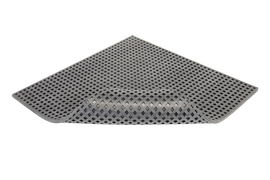 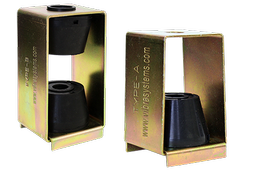 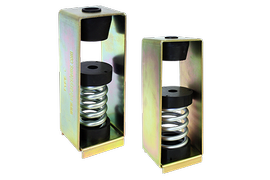 Seismic Restrained Spring Mounts - Vibra Systems Inc.
Spring Vibration Isolators are very effective product that is used to isolate cooling towers, chillers, various HVAC equipment, and other machinery. 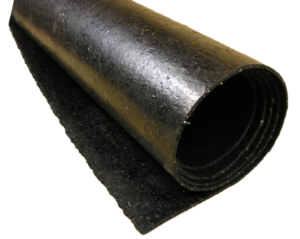 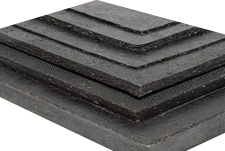 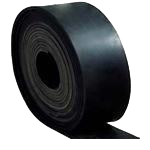 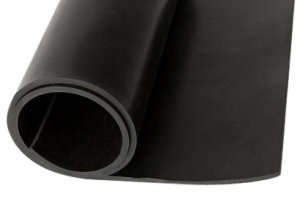 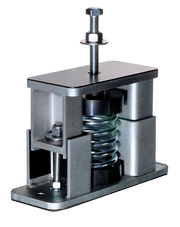 Steel Spring provides perfect vibration damping for the application where low frequencies are present. 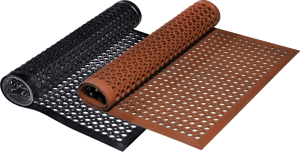 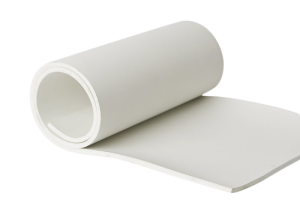 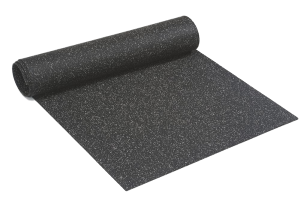 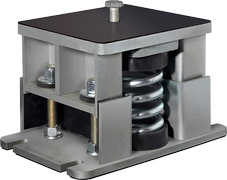 Seismic Restraint Spring Vibration Isolators are becoming a new standard in Building and Construction Industries and must be used for the applications subject to higher winds and naturals disasters. 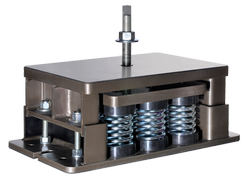 All-directional restraint prevent the equipment to move upwards during the seismic events. 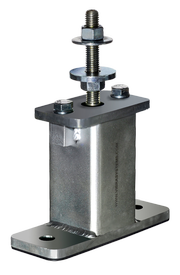 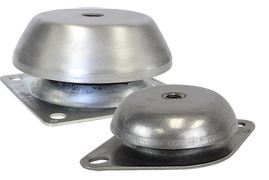 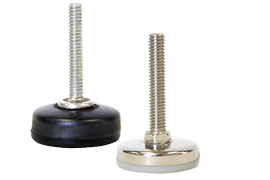 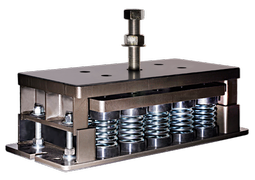 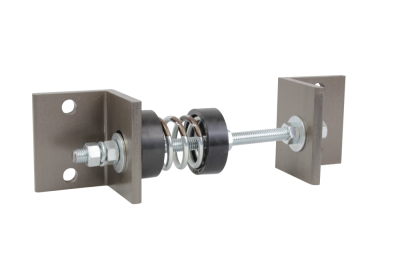 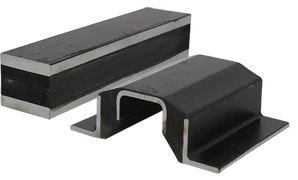 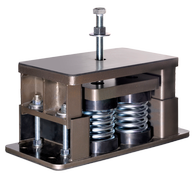 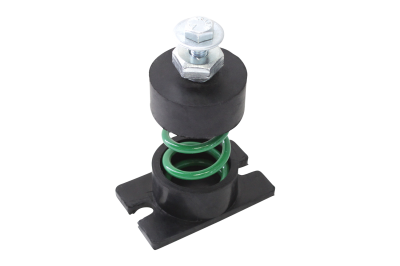 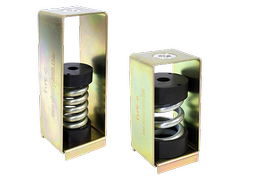 Seismic Restrained Spring Mounts can be supplied with zinc plated spring with up to 3" deflection and ability to withstand up to 33,000 lbs load capacity per each mount.